Whilst the British weather isn’t the most reliable in terms of sunshine, this year we’ve had plenty! And there (hopefully) will still be lots of opportunity to sit outside in the garden during the autumn months before winter arrives. But what needs to be done in your garden over the next few months? 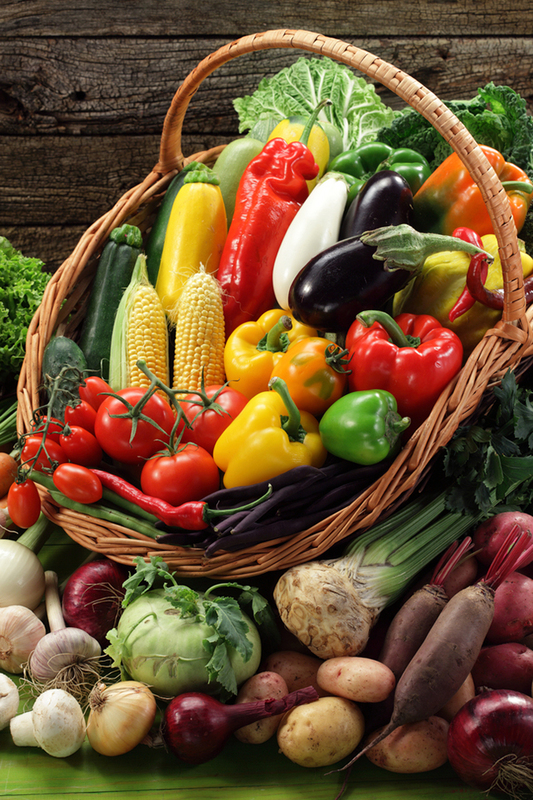 It’s important to be ‘in-season’ when it comes to planting vegetables and plants in your back garden and, as soil is very fertile at the moment after being warmed up from the sun, September and October is the perfect time. Garlic, shallots, cabbage, cauliflower and broccoli are all good options for your veg garden at the moment. If you’re more about the plants then spring bulbs are also a good option – plant them now and green shoots will appear from the ground at the first signs of spring. Just make sure you plant before the cold weather sets in! It’s highly possible that your garden furniture will have seen a lot of use this summer – knowing how best to maintain your outdoor furniture will depend on its material. 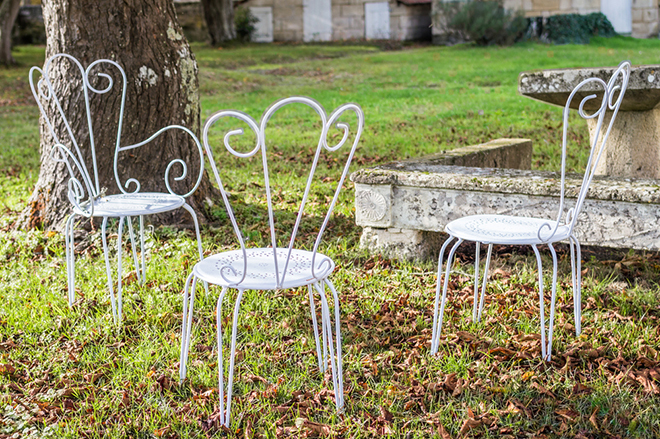 Metal tables/chairs are prone to rust in the rain – you can protect this by buying a spray or cover online or from most DIY shops. Wooden furniture is very different – teak oil available from Ronseal is the best way to maintain the wood’s shine and restore natural oils. There’s no doubt that as trees start to shed their leaves they’re going to leave behind a lot of mess – make sure to sweep, collect and dispose of your leaves regularly in order to leave decent breathing space for your lawn. Empty any vegetable beds and make sure they’re thoroughly weeded so that anything you’ve planted can grow successfully. 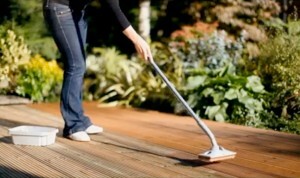 If you have decking in your garden it’s important that you protect it over the autumn months in preparation for winter. 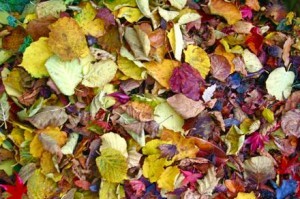 Autumn and winter bring some of wood’s worst enemies – rain, snow and freezing temperatures. If not protected, excess rain fall will seep into weak points in the wood (nails, cracks, knots etc.) causing water damage and rotting. Cold temperatures are known for putting a lot of stress on wooden boards/furniture, making it swell, shift and contract. Protecting wood with a coat of decking stain will add UV protection and protects against cracking and blistering. 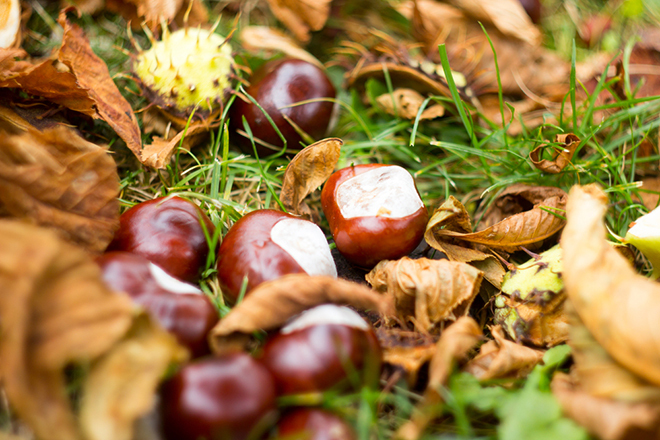 So there you have it – four tips to ensure that you enjoy and look after your garden this autumn.